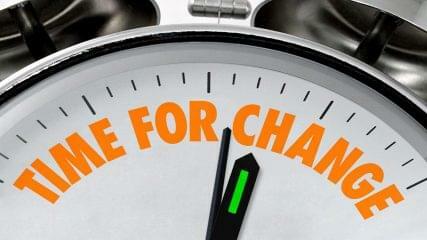 Change cannot happen unless you are ready for it. 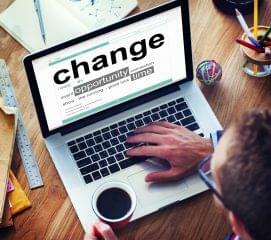 According to Dr. Phil, there are four stages of readiness when it comes to change. 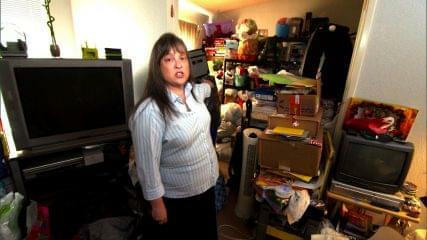 "Nobody has been to my house in 14 years," says Kelli, whose 14-year-old son has been forced to sleep on the couch since he was 5 so she can use his bedroom for storage. 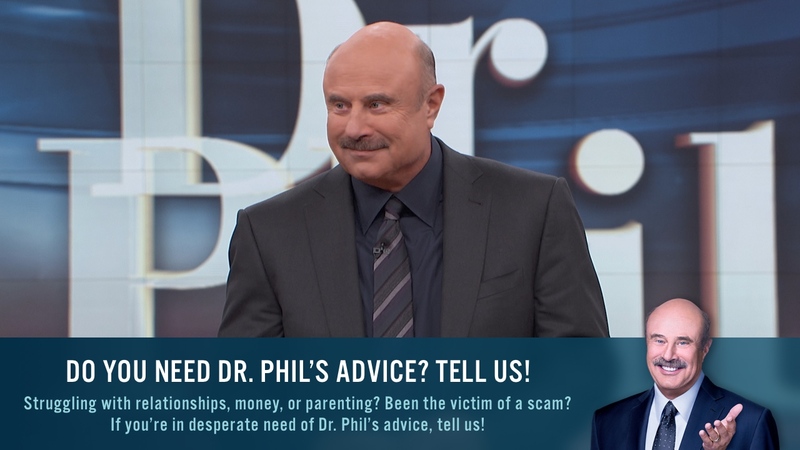 "I want to get rid of stuff but I don't know how to do it," she says, turning to Dr. Phil for help. 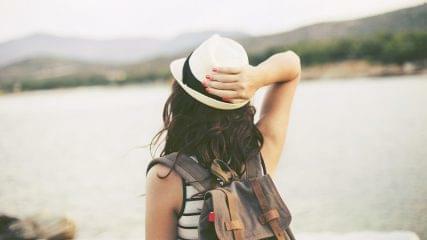 Getting real is hard, but you have to do it if you're going to live authentically. 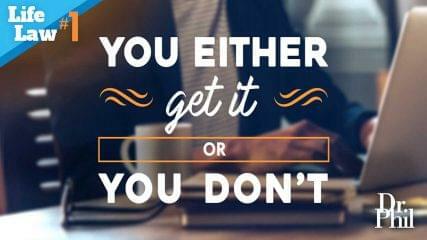 Life Law #1: Do You Get It? Are you really living or just existing? 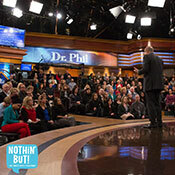 Get excited about your life with Dr. Phil's advice! Your internal dialogue powerfully programs and shapes your self-concept. 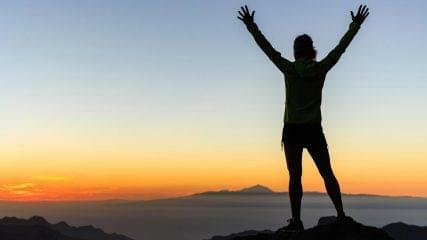 These exercises will help you eliminate your self-defeating thoughts. Breathe new life into your relationship by embracing these powerful values. These tests will show if you're a Porcupine, Chicken Little or Poser. Feel like you're never in the winner's circle? 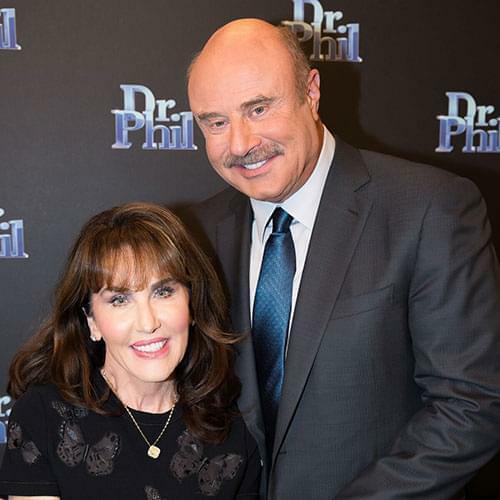 Dr. Phil looks at the traits of successful people. 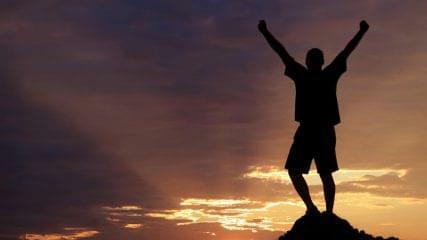 These steps for success will help you attain each and every goal. Need a life makeover? 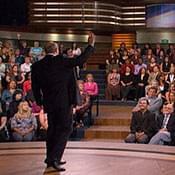 Dr. Phil shows you how to behave your way to success.